When most people think of worship, they think of music. But, worship is so much more than that.  When you join us at Radiant Life you’ll enjoy a full worship experience that includes a relevant teaching from the Bible, singing with our band, and giving. Our desire is to LIVE like Jesus and SHARE His love. When we gather to worship God in song, you’ll recognize the music we play. Our band leads us in contemporary worship in every service. Jesus said, “God is Spirit, and those who worship Him must worship in spirit and truth.” Is that you? Are you longing to worship Jesus in Spirit and truth? Or maybe you have questions about Who Jesus is and what it means to follow Him? Join us for worship this Sunday at 10am.